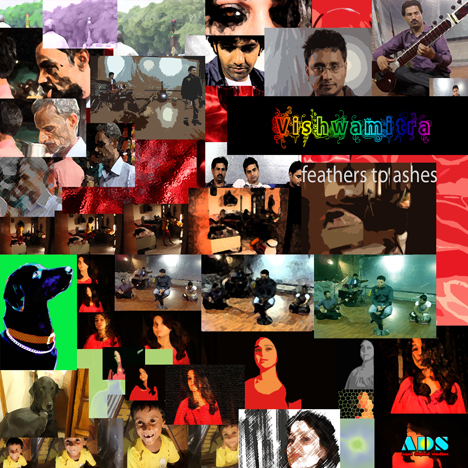 Feathers to Ashes | Vishwamitra | OK Listen! This is Manu Vishwamitra's debut album. They draw inspiration for their music from life’s subtleties. The band sings about global and socio political issues.